What kind of experiences should you offer? What's the best way to attract more qualified visitors? 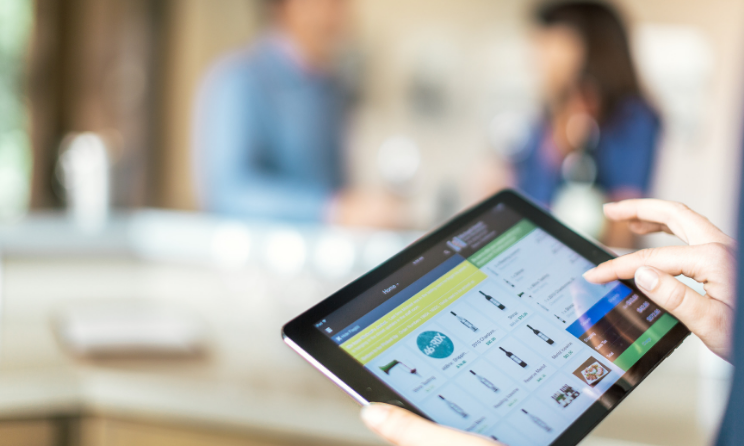 How can you drive wine club conversions? 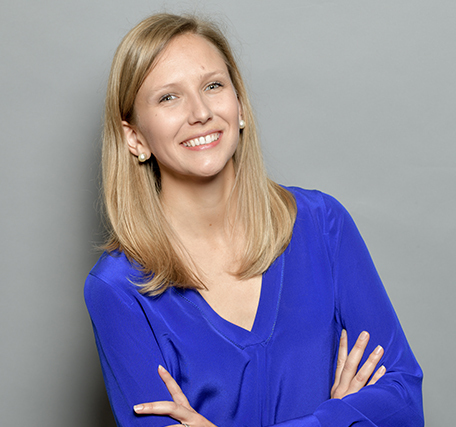 What are the best practices for team training and staff incentives? 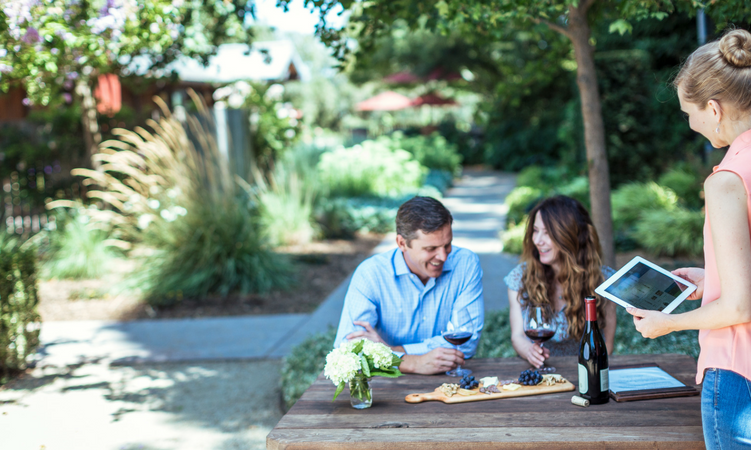 In this eBook, we’ll discuss ten key areas you should consider as you develop your tasting room strategy, and tips on how to improve. 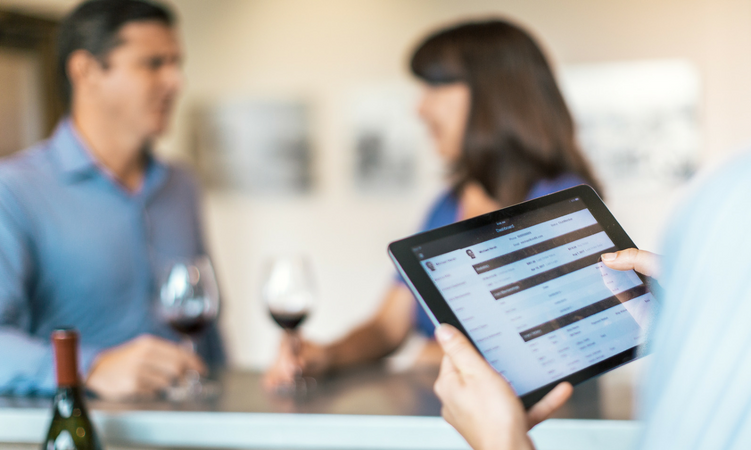 Learn how WineDirect's mobile Point of Sale solution can take your tasting room to the next level. You're always looking for ways to deliver even better customer service. Here are some of our tips. 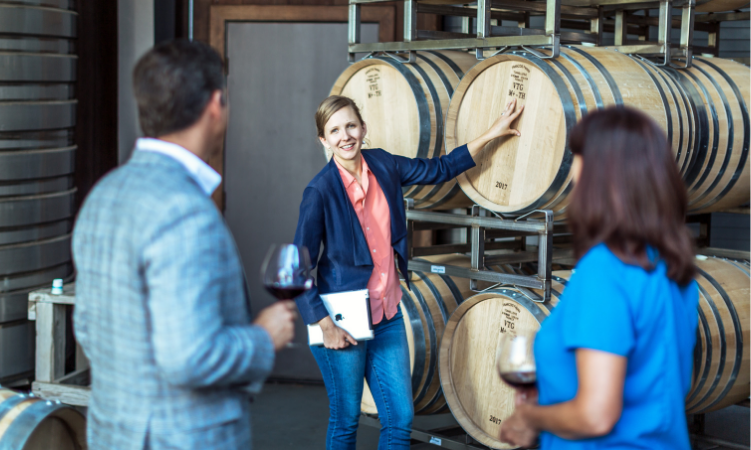 Learn what you can do to make your winery stand out against its competitors in the DTC space, from tasting room to wine club.